Toronto hoop dancers choreographing in glow, fire and sparkle. We love to dance and it shows. One of the things we love at Hoop You is teamwork and choreographed hoop dance. 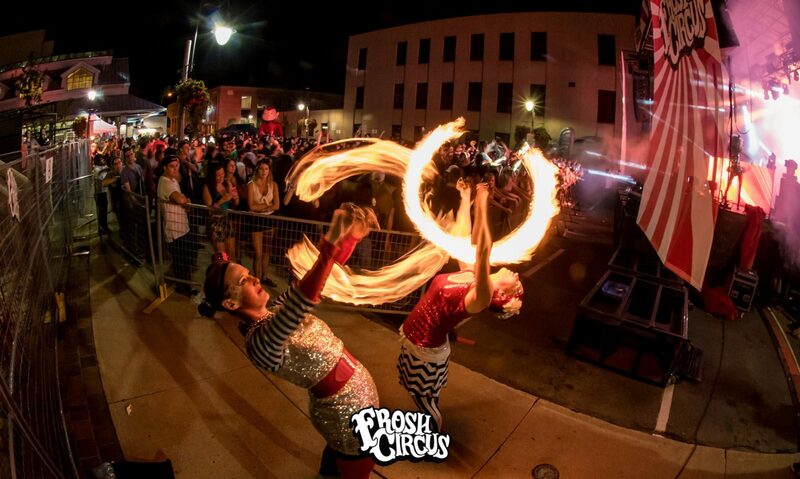 For those times when one performer is just not enough, we offer multiple hoop and poi dancers for that extra kick. 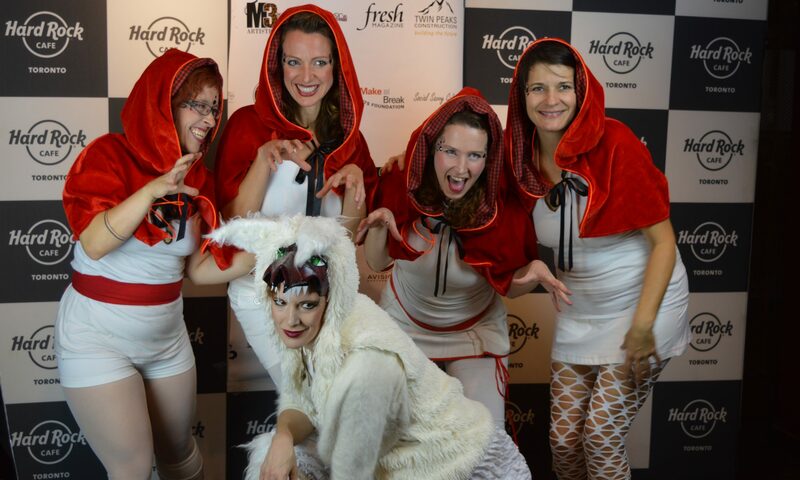 Ask us about our different styles, from EDM to cabaret, or ask us to tailor a dance to your event. 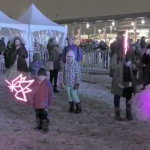 All of our shows can be arranged for day or night showing, using sparkle, glow and/or fire. If you have a special theme or colours we can work with your specifications and we can also design our music to your needs. 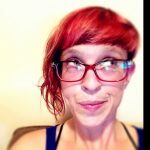 Rachel Ramalama: Grace and Verve unite! 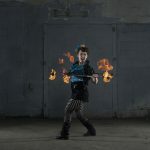 Alissa has been inspired by modern hoop dance since 2013 when she enjoyed her first hoop class at Dovercourt House in Toronto, ON, and has not stopped hooping since. 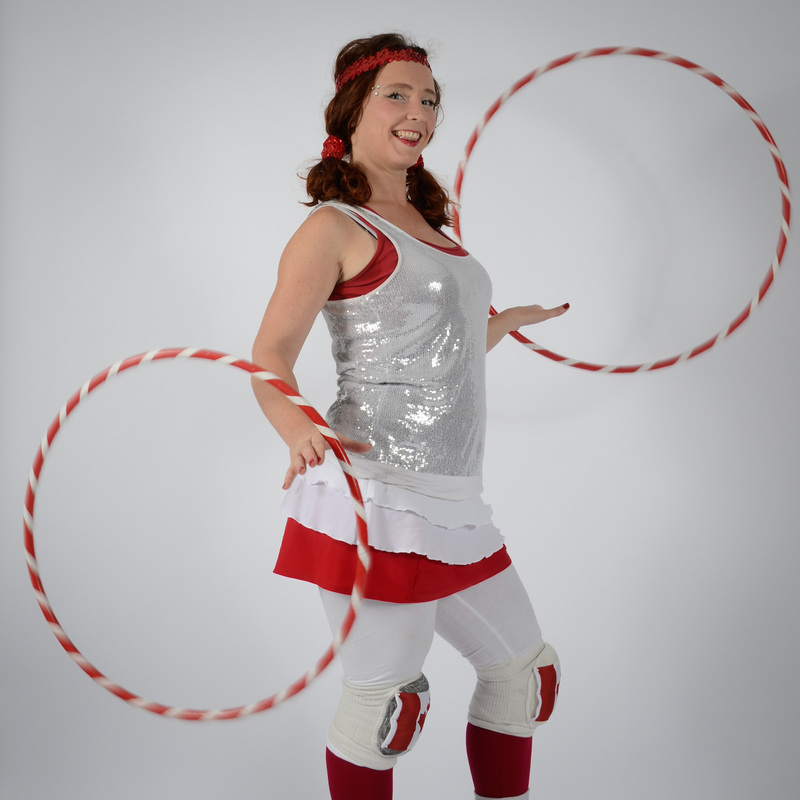 Her hobby turned quickly into her passion and in 2015 she was welcomed into the Hoop You team. Hoop You is dedicated to sharing the love of hoop dance with each other and others. 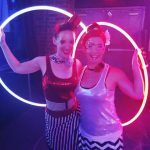 Friends and hoop teammates, they create original hoop dance choreography in many different styles including cabaret, nightclub, kids performance, glow shows and more. Alissa is originally from the Ukraine but has lived and worked in many countries. She earned a Bachelor’s Degree in mechanical engineering and has worked as a fashion buyer, cosmetic saleswoman, restaurant hostess, receptionist, dancer, model and photographer. 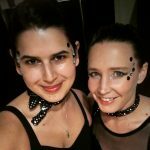 From 2005-2006 she attended model school back in Ukraine MZ MODELS where she studied modeling, wardrobe styling, make-up, acting and dance performance. 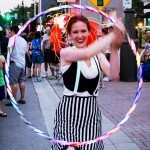 All of these skills now come to shine in her own unique style of hoop dance.